The BC Parenteral and Enteral Nutrition (BC HPEN) Programs provide support to patients in British Columbia and the Yukon who have specialized nutrition requirements due to gastrointestinal tract problems. 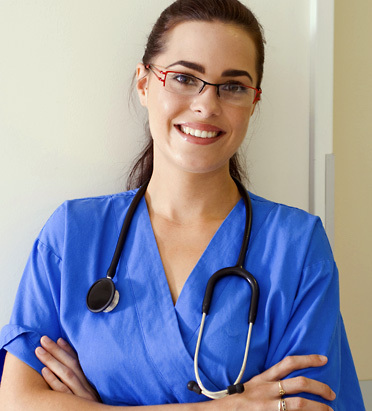 Our patients consume total or supplemental nutrition and hydration through an alternative delivery system. This site is for patients, caregivers and health care professionals involved in Home Parenteral Nutrition (HPN) and Home Enteral Nutrition (HEN). 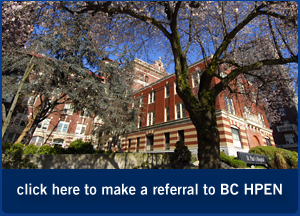 Check out our BC HPN Program Overview video!